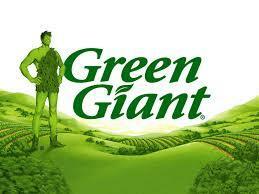 Does the Green Giant Help or Hurt a Brand? November 19, 2015 advertising, branding, market researchRandi Priluck, Ph.D.
A study by Kwak, Puzakova and Rocereto in the Journal of Marketing found that when brands use a human-like figure to represent their brand in advertising people may respond more favorably toward price increases – but only under certain circumstances. Many brands use icons to promote messages about their product such as Ronald McDonald, the Pillsbury Dough Boy and the Jolly Green Giant. But what is the advantage of spending millions of dollars to associate your brand with a figure? Like with most research the answer is that it depends…. The researchers tested two types of consumers, those who were focused on their own needs and those focused on the needs of others. When people were self-focused they tended to see price increases as more unfair with humanized brands. However, when people were directed toward the needs of others they found both price increases and decreased to be more fair when brands were humanized. 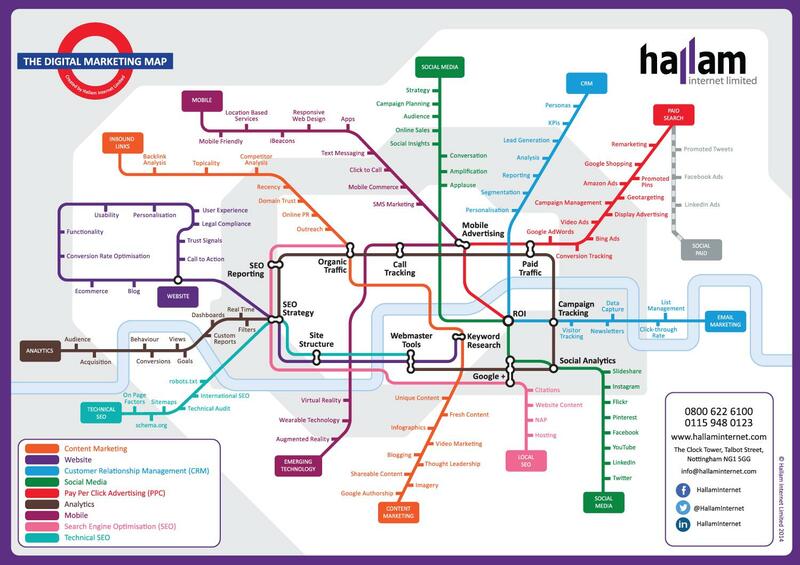 It just goes to show you that the situation and context really matter when examining consumer behavior. A strategy that works under a certain set of circumstances may not work when consumers have other thoughts and feelings in mind. The lesson for brands is to be sure to test strategies to see what works and what does not and monitor success against a set of measurable objectives.